David Moyes has unfolded some mysteries behind the missed transfer businesses during his time at Manchester United, including that he had personally agreed a deal with Bayern Munich’s Toni Kroos to move to United in the summer of 2014. Moyes also claims he pushed so hard for United to bring in Gareth Bale that Manchester United even offered more money than Real Madrid; that he tried to sign Cesc Fabregas back in 2013; and that he was informed by Sir Alex Ferguson there was a good chance Cristiano Ronaldo would be returning to Old Trafford. 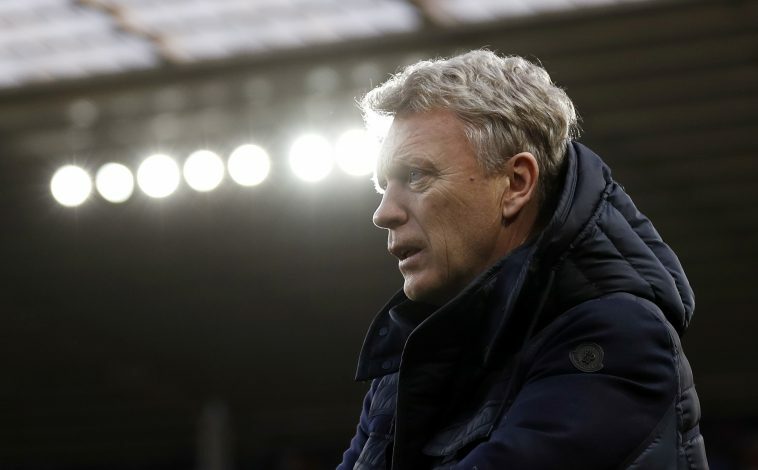 As Moyes is gearing up to visit the Old Trafford for the first time since his United sacking following a ten month-spell in April 2014, the Sunderland boss has spoken about some of the signings who got away. Even securing the service of one of the quartet could have altered his time at United. This was six months after Moyes took charge and four months before his sacking. 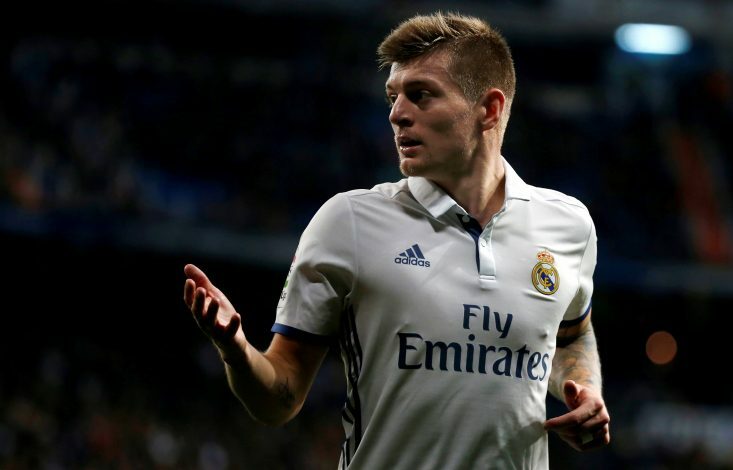 Instead, Kroos chose Real Madrid that summer and went on to win the Champions League with two of the other players Moyes thought he had chance of signing in the immediate weeks and months after succeeding Ferguson; Bale and Ronaldo. However, Moyes does not blame anyone, but he has admitted before that Manchester United chief executive David Gill stepping down at the same time as Ferguson, to be succeeded by Ed Woodward, didn’t aid his recruitment.